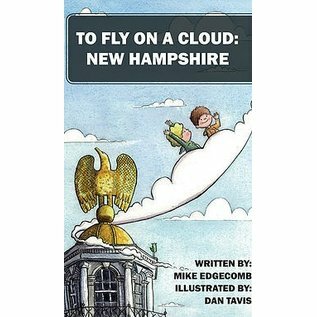 Children's book filled with fun facts and information about New Hampshire. Jacob is eating breakfast while he waits for his friend Max. It is almost time to walk to school. He glances out the window and sees his friend, but also sees something more alarming. Violent storm clouds are approaching! Jacob runs out his front door to save Max, but it is too late. At the last second they get scooped up by Bandit and begin the adventure of a lifetime. 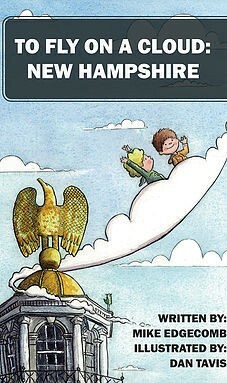 Bandit, a magical cloud becomes a friend and guide as they visit and learn all about New Hampshire.